Raindance Film Festival, now in its 22nd year, has always had a strong legacy of showing independent films and uncovering talented filmmakers. This year’s festival brought various interesting films from all over the world, films you are unlikely to see elsewhere. The first one that caught my attention was Mohamed Al Daradji’s movie entitled In the Sands of Babylon. The director’s new production, partly a documentary and, to some degree, a fiction, uncovers the truth behind the 1991 Gulf War. 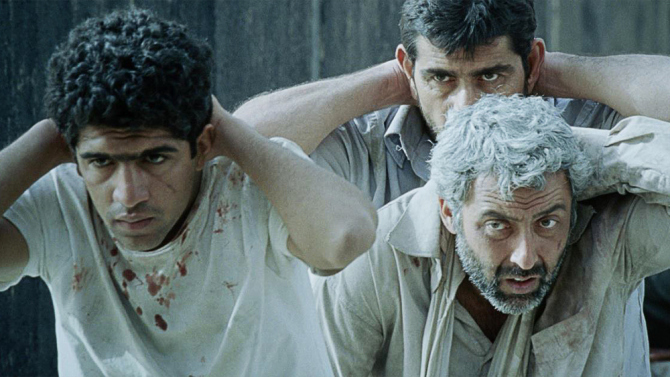 The film also tells a story of those who managed to survive the horrible ordeal that was Saddam Hussein’s regime. Mohamed is an ambitious director who isn’t afraid to tackle complex subjects. He mainly concentrates on Middle East affairs, particularly on his homeland which is Iraq. His 2010 film Son of Babylon, which he developed through the Sundance Institute, glued me to my seat. It wasn’t different this time either. 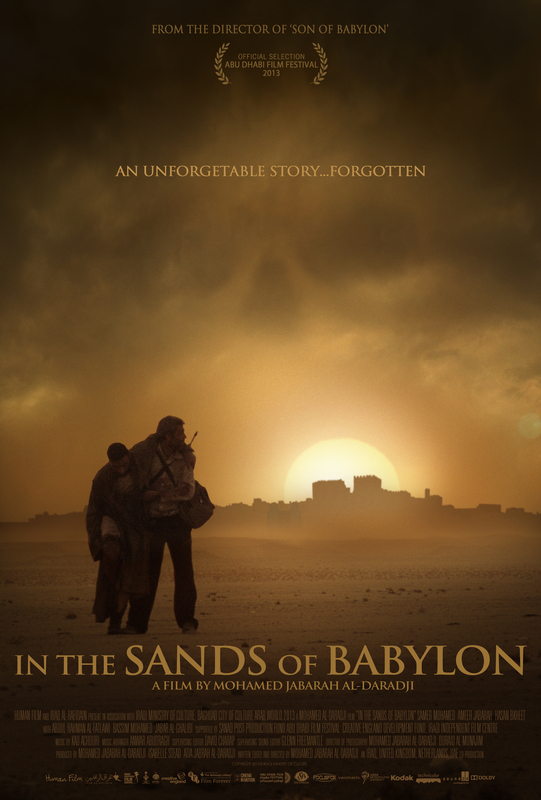 In the Sands of Babylon mesmerized me as much as Son of Babylon. In this gripping and emotionally powerful film, Mohamed follows the path of three men who pulled through the Gulf War: a photographer, farmer and a former soldier. The director also conducts interviews with the survivors, asks complicated questions and unmasks the horrendous facts behind each man’s past. Parallel to the documentary there is a fictional story of Ibrahim, an Iraqi soldier who returned from Kuwait and is now trying to get back to his family. In 1991 Mohamed was just a teenager and didn’t really know what was happening at that time in Iraq. That’s why he decided to take on a journey in search for the truth. The only thing he remembered well, from that period, was the photograph of a woman holding a photo of her four missing sons whilst her other hand was lifted to the sky, as if she was praying to God. The director decides to meet the man responsible for taking the picture and carries out the interview with him. We learn that the photographer took various footage during the Uprising in Iraq. His old video tape exposes Saddam’s regime badly. His tales about the 1991 Iraq unveiled people’s suffering while being physically abused and imprisoned. It was very hard for me to comprehend the amount of people who died during the conflict and that, until now; there are hundreds of unidentified mass graves in Iraq. Jabar’s story, on the other hand, differs to the one of the photographer. It is more disturbing and terrifying. The man was involved in Uprising in the South. He said “We asked only for freedom but the regime attacked us, we had no choice but to retaliate (…) I was a revolutionist”. He paid a high price for his bravery; he was imprisoned, tortured and almost killed. I asked myself how much would I sacrifice in the name of freedom? Sadly I don’t have an answer to that yet. It was difficult for me to listen to Jabar’s story, nevertheless, I realised that what I have heard before about the conflict in Iraq, it was all from European media perspective and never from the Iraqi people themselves. The last interview that Mohamed conducted was as disturbing as the previous ones. I learnt that for us to get to the bottom of the truth we must allow ourselves to listen to those who suffer oppose to those who just observe. 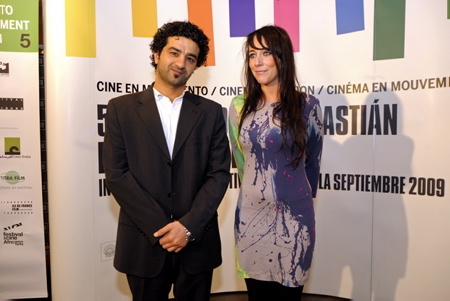 The fictional story of Ibrahim was brilliantly combined within the documentary. It was a tearful tale of a man who was unlawfully imprisoned, tortured and killed for something he didn’t do. His persistence and strong personality helped others to go through a tough time in prison. Even when facing an execution, he still manages to tell a heart- warming story to his prison mate and ease his fear of dying. Just by watching Ibrahim’s story we realise that there were thousands like him who, in real life, lost their lives. The film not only reveals Iraqi people’s bravery but it also shows how determined they were to survive and to change the face of their country. Unfortunately over 100,000 people were executed as a result of the 1991 Uprising and buried in Southern Iraq in mass graves. This film definitely allowed me to look to the past and offered me the opportunity to understand Iraqi people’s past. I do believe that more films like In the Sands of Babylon ought to be made. This kind of story telling may open people’s mind to what is really happening in the world. We were lucky enough to interview the Producer of the film Isabelle Stead, the interview will be up soon. Picture courtesy of the artist.